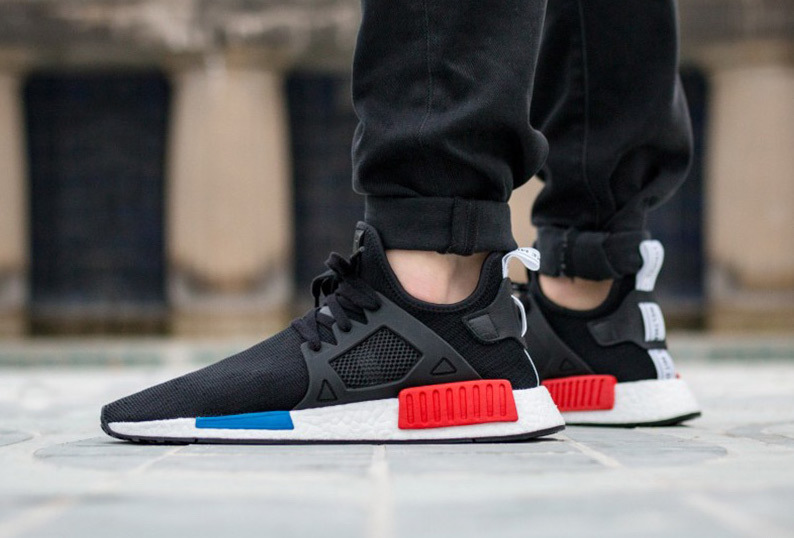 Following the return of the adidas NMD OG release, the Three Stripes will be debuting the adidas NMD XR1 OG later this Spring 2017. 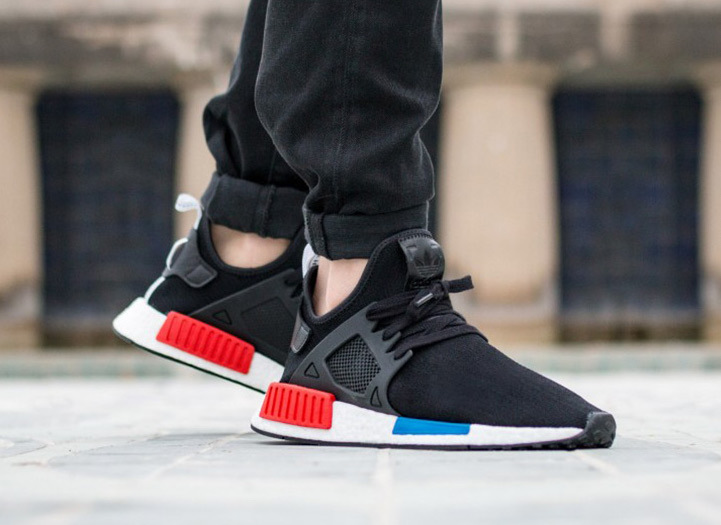 This “OG” iteration of the adidas NMD XR1 features a Core Black Primeknit upper, with a matching Black cage. 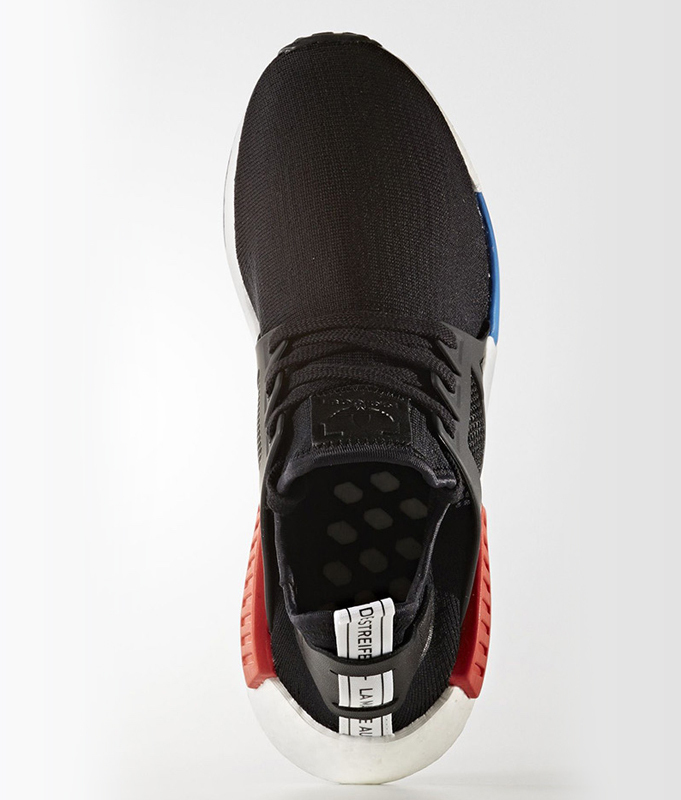 A full-length White Boost midsole with Red and Blue EVA tabs to keep it as OG as possible. Finishing off the look is a White back heel tab and Black rubber outsole. Look for the adidas NMD XR1 Primeknit OG to release on May 20th at select adidas Originals retailers and adidas.com. The retail price tag is set at $150 USD. UPDATE: On-feet images of the adidas NMD XR1 Primeknit OG via Asphalt Gold. UPDATE: adidas Originals releases official images of the NMD XR1 OG.